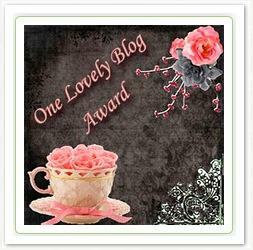 If you are just now joining the hop, scroll to the bottom to find others who have already offered amazing freebies! I'm so excited to announce that I have....MY OWN TpT STORE! 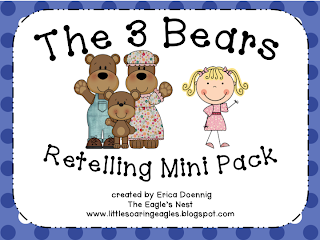 Today's freebie is a "teaser" for my new pack, The 3 Bears Retelling Mini Unit. Click on the picture to grab your copy! 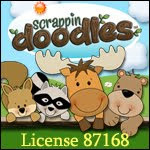 If you like what you see...click on the picture to be taken to my TpT store! My 3 Bears Retelling Mini Unit includes the retelling sheet, a sight word reader based on the story and story map cards for your pocket chart or retelling station! 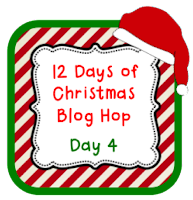 Make sure to visit today's other hop blog to get more Christmas goodies! 25...not 12...Days of Christmas--Day 13!